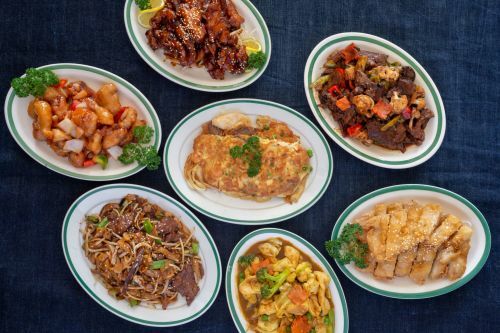 Menulog delivers for Hong Lin Chinese Restaurant so you'll be able to track your courier on a map. Includes 2 x fried mantou. King prawn, fish and squid. Beef, chicken, pork and prawn.